MOBIUS FINAL FANTASY 2nd Anniversary Special! On August 3, 2018, MOBIUS FINAL FANTASY will celebrate the second anniversary of its worldwide release! Check out our interview with the development team and a special poll to join in the festivities! 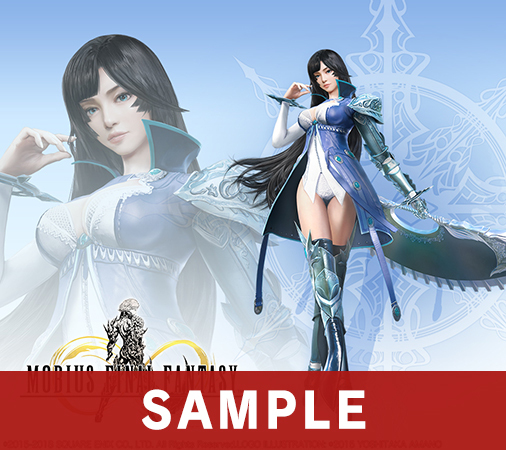 Check out the MOBIUS FF 2nd anniversary special site! Wol & Echo Popularity Poll! 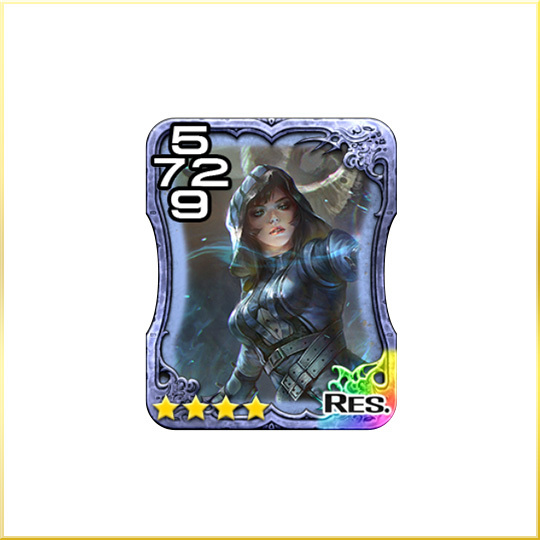 Meia now in Triple Triad! —Now that the global release of MOBIUS FF has reached two years of service, what do you think about it? What do you hope to do in the future? The team worked hard over these past two years to make this a high-quality title that can hold its own as a part of the FINAL FANTASY series. It seems appropriate that the Warrior of Light story has also reached its finale. Thank you for supporting us this far. Our team is starting out into new territory again. 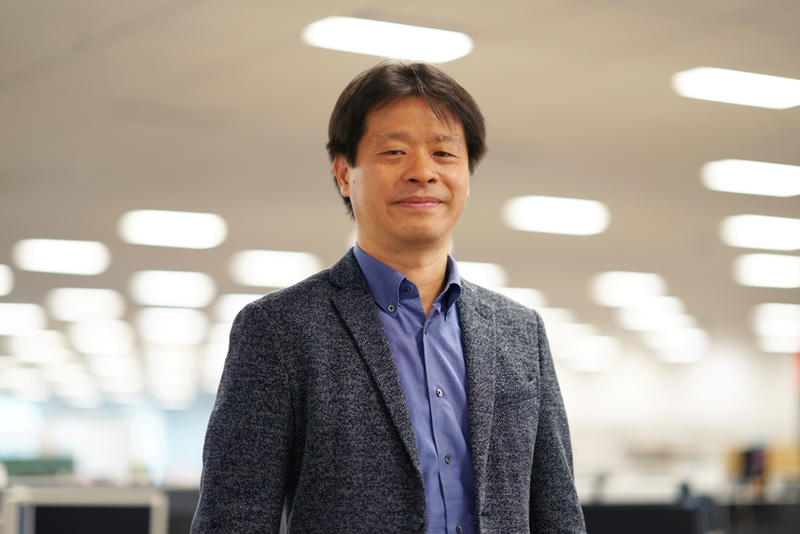 Including collaborative events, there will be a lot for you to look forward to in MOBIUS FF. Wol and his companion Echo have worked hard these past two years. Wol’s had lots of job options and Echo’s wardrobe is a thing of wonder! Vote in our poll to decide your fan-favorite job and design! We look forward to reading your comments! The card illustration of Wol’s most popular job will be turned into a wallpaper available on the FF PORTAL APP! Vote from the FF PORTAL APP! Check out the new Meia wallpaper! The “Meia” card is now available in Triple Triad! Get it from the Item Exchange. *You can play Triple Triad on the FF PORTAL APP. MOBIUS FINAL FANTASY is now available as a free download on the App Store, Google Play and now in full HD on STEAM®.